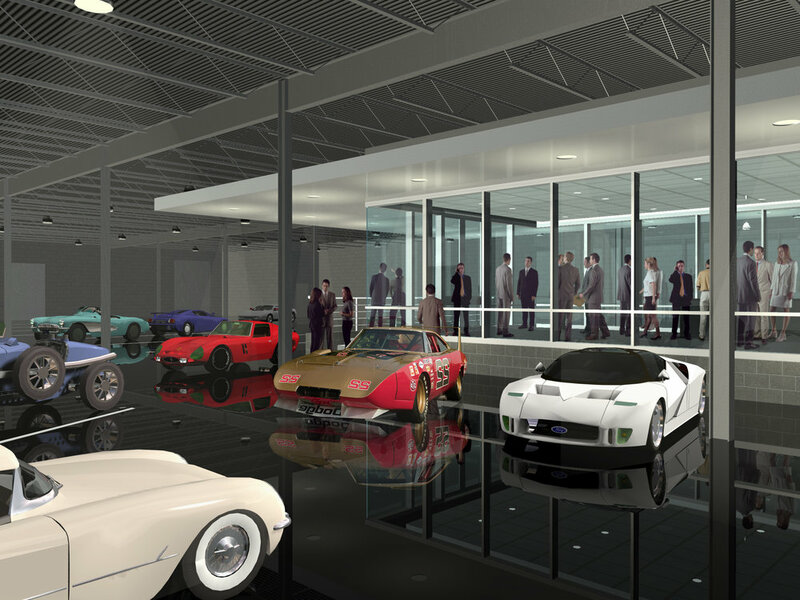 Welcome to THoM Garage, a facility dedicated to the storage and preservation of the automobile and motorcycle. Opening second quarter of 2018, THoM Garage is now accepting reservations. Please input your details below and will contact you with further information.